Before I came to NRC, I thought the agency was set up just to make sure that 100 or so U.S. reactors operated safely. While that remains one of the agency’s most important missions, there is so much more that we do. For example, the office in which I work regulates 3,000 users of radioactive material and oversees 37 states that regulate about 20,000 other users of this material. Most people know about nuclear medicine, where radioactive materials are used in diagnosing and treating illness. But many may not know that radioactive materials are also used in devices such as the gauges that measure moisture density in highway construction or in analytical equipment that makes sure airplanes don’t have structural defects. 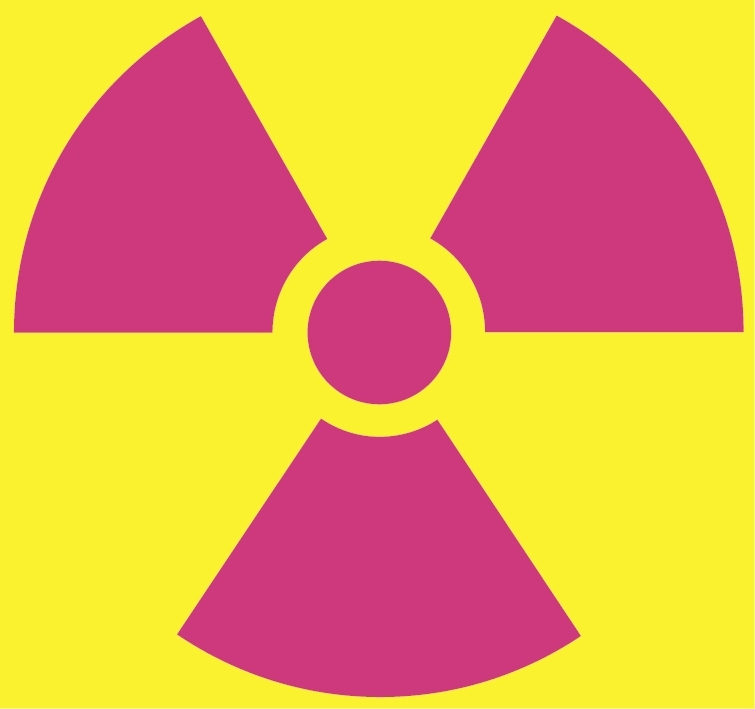 Radioactive material is used in a number of different applications (commercial, academic, and medical) with a broad range of societal benefits. In my office, we make sure the people who use the material do so in a safe and responsible manner, and that they have the material properly controlled to protect it from being stolen or lost. We also make sure our licensees – those we license to use radioactive materials — are aware of their environmental responsibilities and we work to ensure sites where these materials have been used are decommissioned properly. Our regional staff of license reviewers and inspectors, and their counterparts in the states, work closely with the licensees and with other key stakeholders to monitor performance. We track when things go wrong, what we call “events,” and make decisions on what steps need to be taken based on the safety significance of those events. We ask various parts of the industry if our regulations make sense and whether or not they are effective; but we also provide members of the public with similar opportunities to express their comments. We typically use the Federal Register to post these public comment notices, but you may see future blogs highlight this, too. My office has a broad range of regulatory responsibilities. I look forward to highlighting some of our issues and challenges in future posts. If you would like me to focus on one particular aspect of nuclear materials, waste management, decommissioning, or uranium recovery activities, just let me know in the comment section below. Thanks a lot for sharing the process George! I’ve always been curious about the internal workings and the way a team deals with the complicated system of a nuclear reactor. Keep it up, informative works in a large forum. Next Next post: Are We Writing in Plain English?